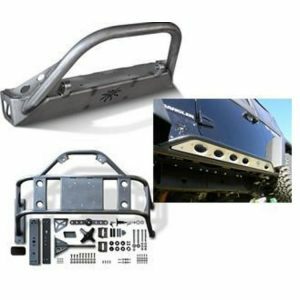 TrailBlazer products are designed especially for the Jeep Wrangler. 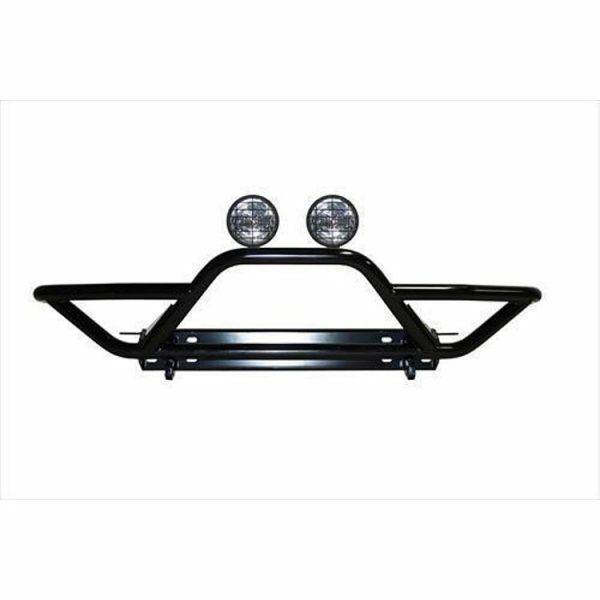 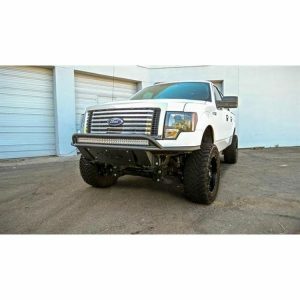 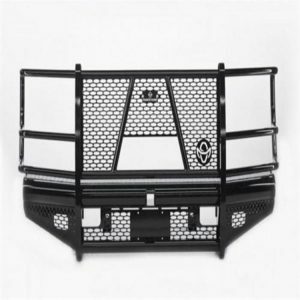 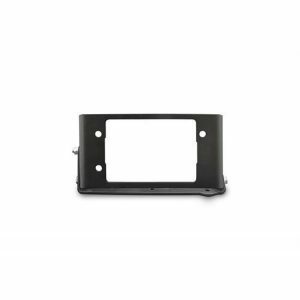 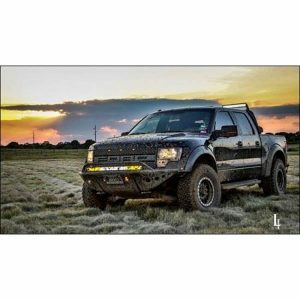 Westin TrailBlazer Front Bumpers are a stand alone front bumper made of 2″ diameter tubing that features a textured back powder coat finish. 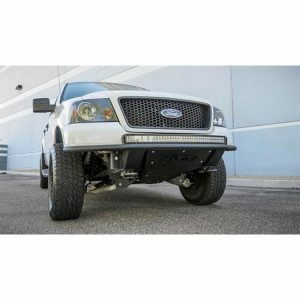 It contours the vehicles front end for an added dynamic off-road appearance. 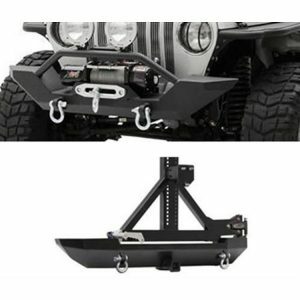 Team it up with a TrailBlazer Winch Tray to increase utility and turn it into a winch mount bumper. 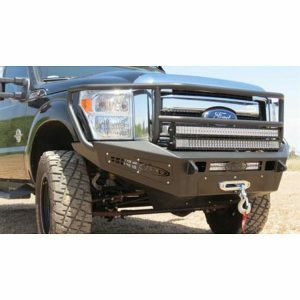 It comes equipped with shackle mounting tabs suitable for off-road use and winch accessory support.